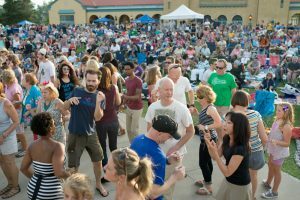 Counterpath is excited to host a small exhibition space at City Park Jazz, Sundays through the summer in 2016. The Counterpath canopy tent will feature a different installation and/or performance piece each week. We’ll also feature a brand new short Counterpath print publication each week. We’ll close the season with a cookout at Counterpath (7935 East 14th Ave. in Denver) on August 14. All events are rain or shine. 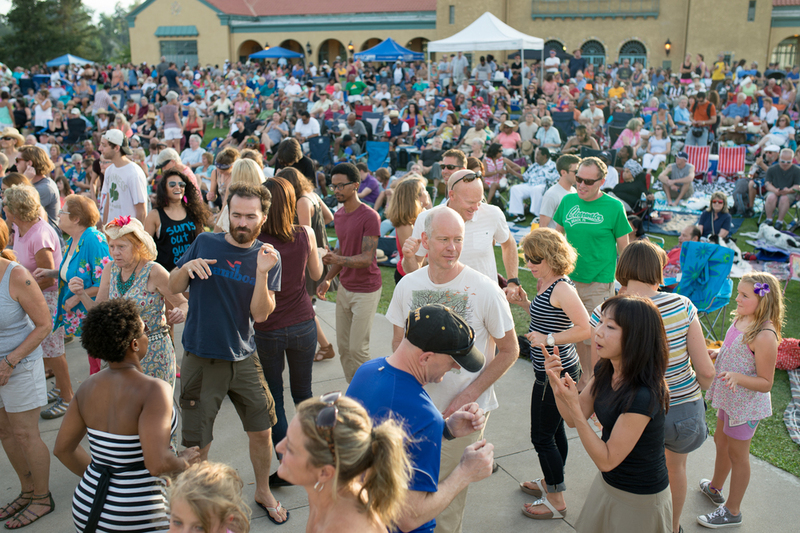 City Park Jazz concerts are located at the bandstand by the Pavilion on Ferril Lake in Denver’s City Park, just east of Downtown at Colorado Boulevard and 17th Avenue. Free parking is available throughout the park—please be a good neighbor and avoid parking on side-streets around the park. Or better yet, ride your bike and enjoy free bike parking monitored by City Park Jazz volunteers at the Bike Corral in the Pavilion from 5:00 p.m. to 8:30 p.m.